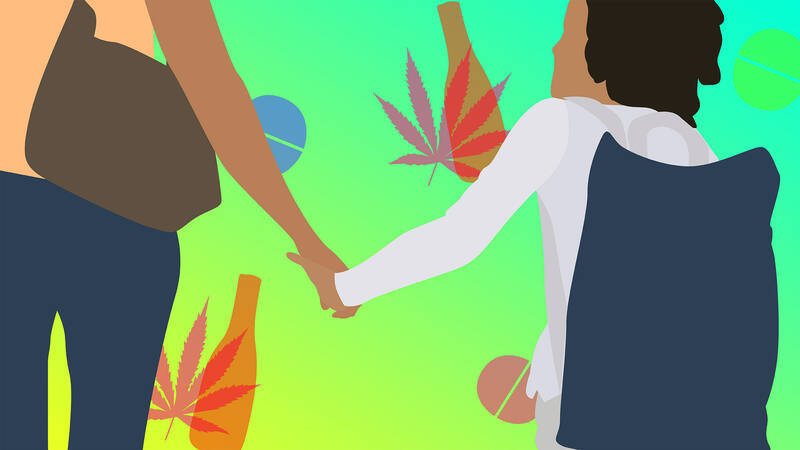 For parents of young kids, talking with our kids about drugs and alcohol may seem like something we’re supposed to tackle years from now — but experts recommend we begin open and ongoing dialogue about these topics as early as age 6. This allows us to instill values and expected behaviors in our kids’ minds long before they’re curious or pressured to try alcohol or drugs themselves. According to recent data from the National Institute for Drug Abuse’s Monitoring the Future report, teens’ substance use is at its lowest levels. Underage drinking has declined almost 50 percent since 1991, with approximately 77 percent of eighth graders reporting they have never consumed alcohol. However, not all substances saw a decrease in use; marijuana use edged up in 2017, the first significant increase in seven years. (Opinions about this, of course, are mixed. )Plus, the rate of teen overdose deaths involving heroin and fentanyl is climbing; deaths from synthetic opioids among 15- to 19-year-olds rose steadily from 2002 to 2015, as reported by CNN. And heroin deaths in this age group? One for every 100,000 teens — three times what it was in 1999. So how do we get the most dangerous illicit drug use onto the same downward slope as underage drinking? Conversations. Yep, one reason for the success in reducing underage drinking and some other forms of substance use among teens may well be that simple: increased efforts by parents to talk to their kids. For example, parents report a 73 percent increase in conversations about alcohol consumption since 2003. Continuing these conversations could be the key to prevention.More: Is Smoking Pot in Front of Your Kids Ever OK? 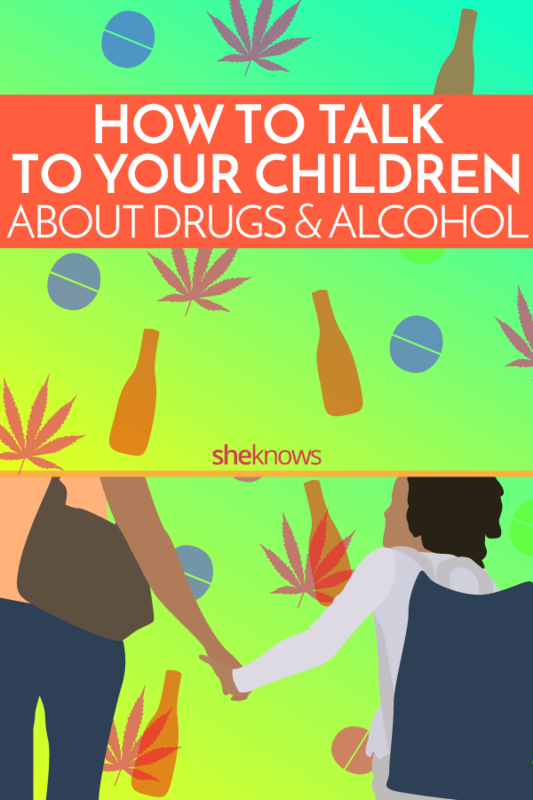 Here are a few do’s and don’ts for having successful conversations with your kids about and drugs and alcohol. Before kids end up in compromising situations, talk to them about hypothetical scenarios and create a plan of action they feel comfortable with. Agree on a code word they can text if they feel unsafe or devise a backup plan with family, friends or neighbors they can call for help. Let them know you will be there for them no matter what. Modeling responsible drinking behavior in front of kids can create a platform for conversations and shape their attitudes toward alcohol as they grow up. You can set an example of responsible drinking by openly discussing who will be the designated driver when you’re going out or declining a drink at a party when you’ll be driving home. You can also talk to them about how drinking as an adult is a choice and a privilege, like getting a driver’s license; it’s something to participate in carefully and responsibly. Check out resources created by Ask, Listen, Learn, a program of the Foundation for Advancing Alcohol Responsibility, for additional tips and information to start these discussions.